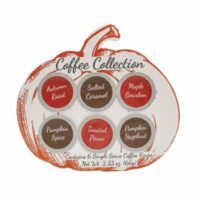 Santa Salt 6 oz – Joe C Williams Pecans – Fresh Shelled Pecans Since 1952! 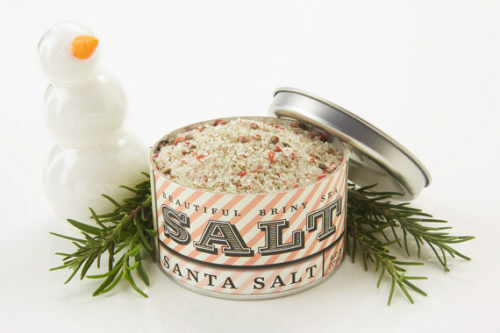 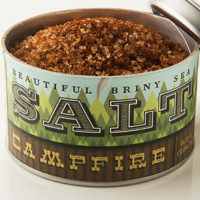 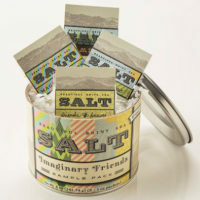 A combination of our Rosemary Salt and Pink Peppercorn Salt, Santa Salt is an excellent holiday gift! 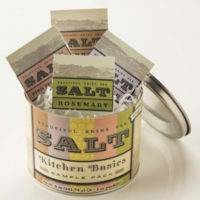 This salt blend goes great with vegetables, potatoes, sprinkled on top of salads or added into marinades for poultry, pork etc.